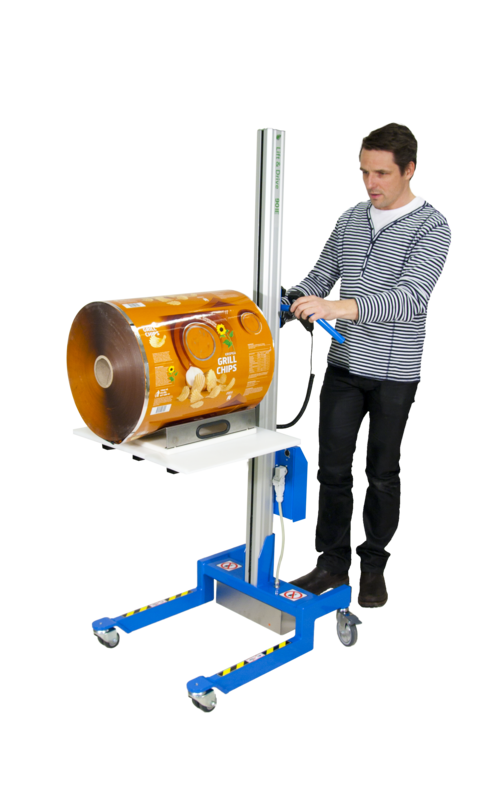 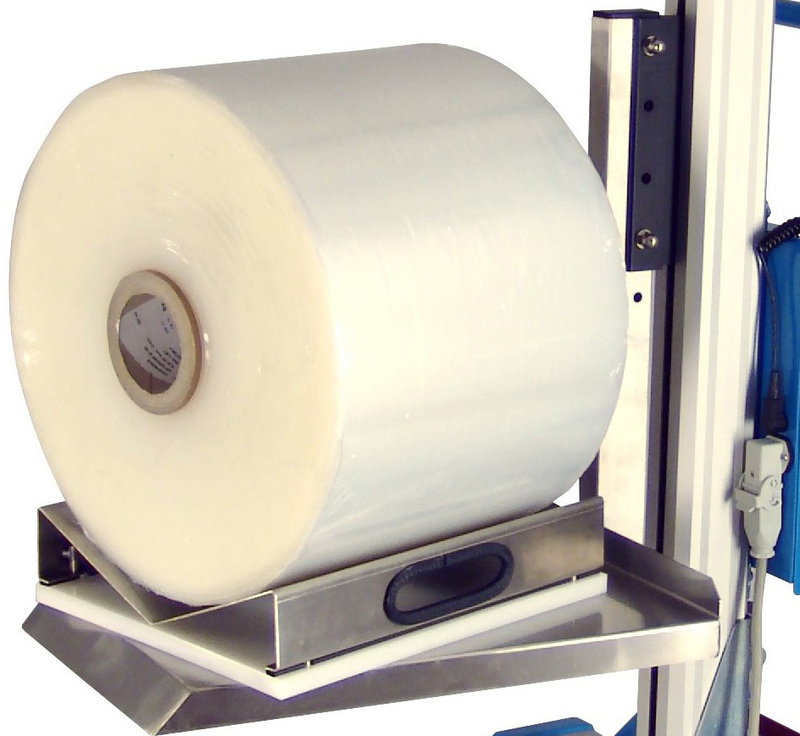 PRONOMIC has extensive experience when it comes to roll handling. 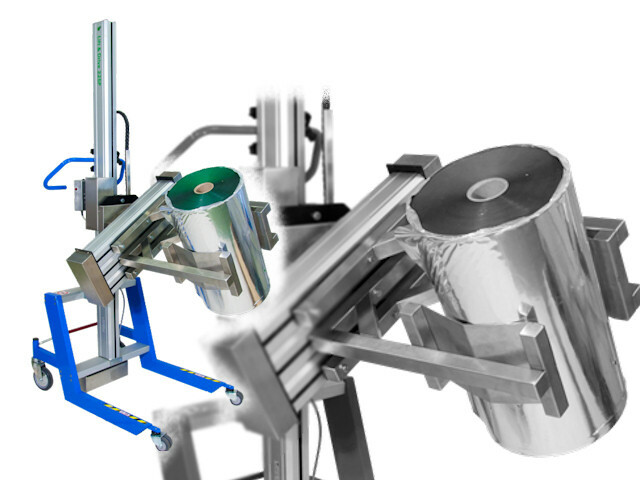 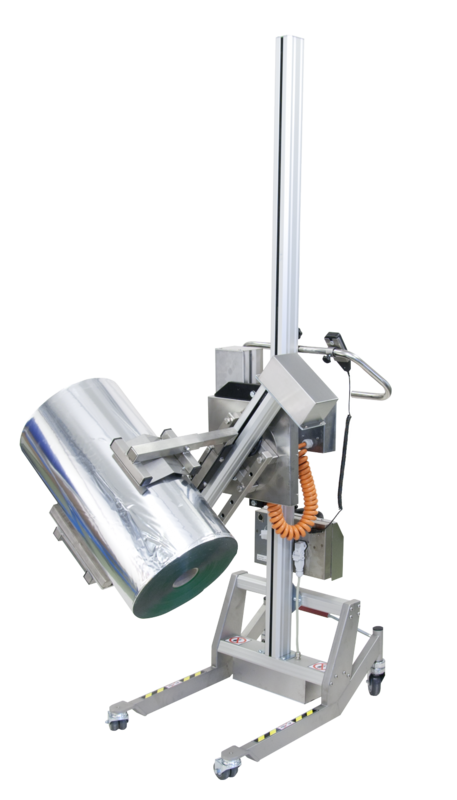 Over the years we have developed several kinds of standard tools, ideal for handling rolls and reels of different kinds and intended for all sorts of machines. 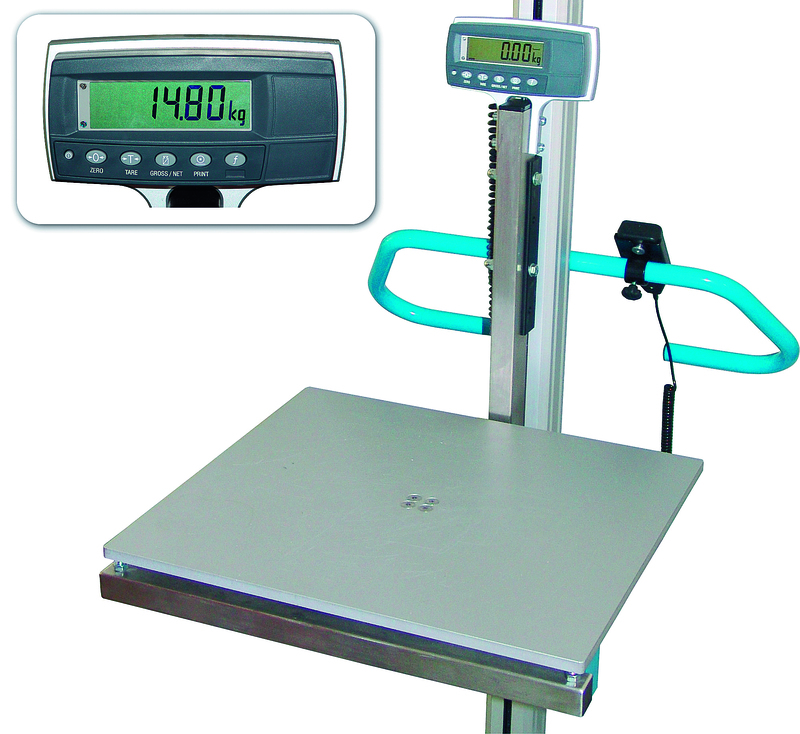 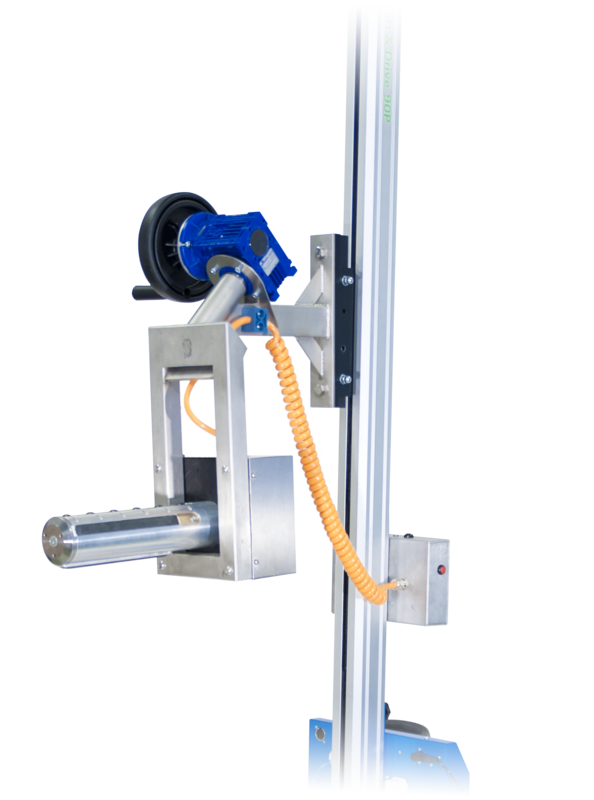 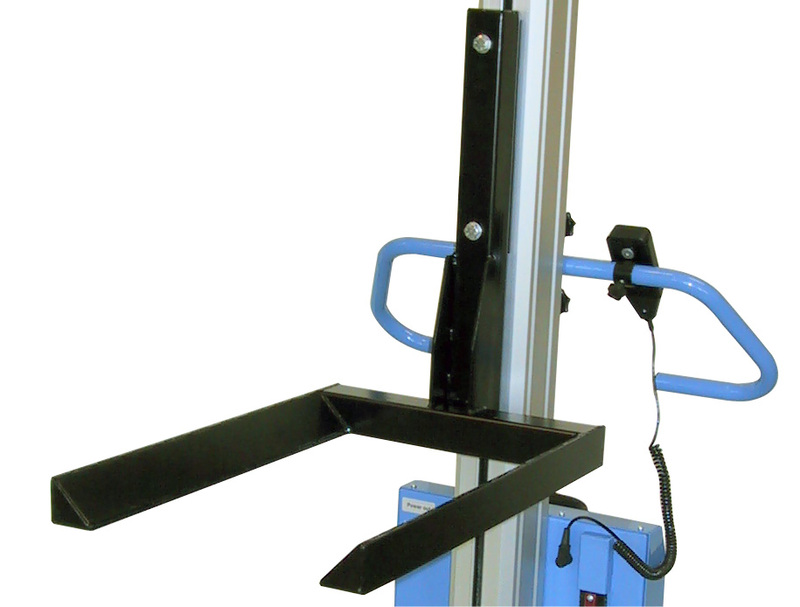 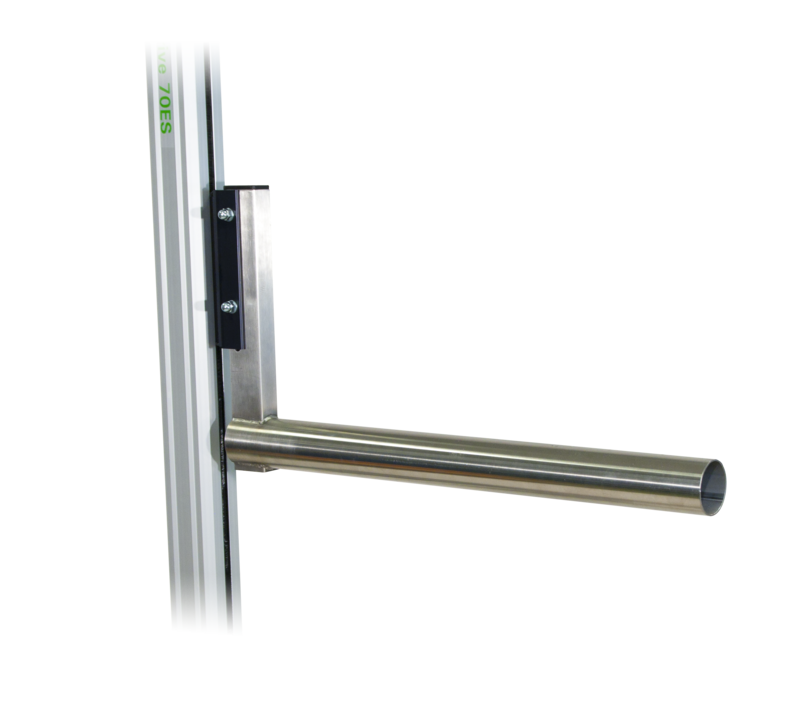 If necessary, we can of course customize both the lifter and the handling tool itself to suit your needs.